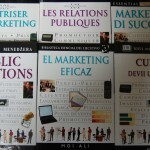 My books – most of them on sales/marketing or communications subjects – aim to demystify the topic. They are easy-to-read and full of helpful hints and useful, practical tips. To find out more, visit my author page at Amazon or go to Library Thing. 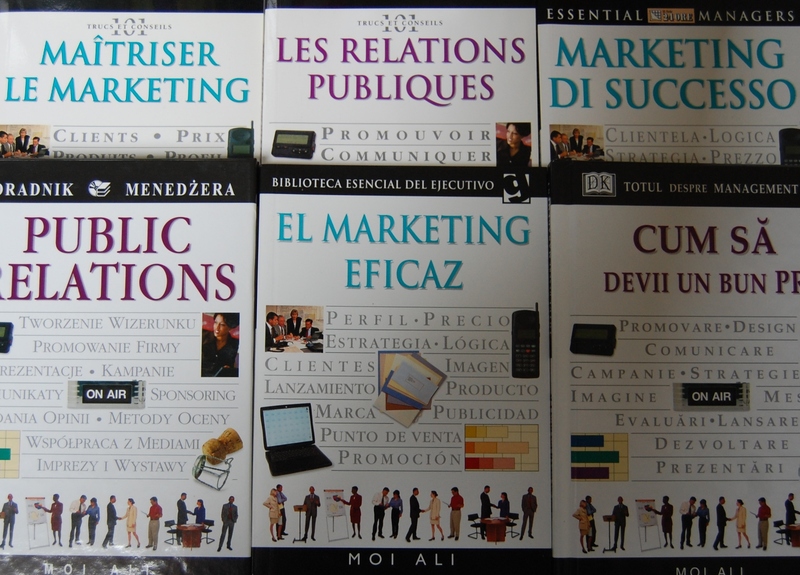 “This book is invaluable for anyone who has to deal with PR issues but knows very little about the subject or their possible role. In typical Dorling Kindersley style it is laid out very simply and clearly, giving the key facts and hints without getting bogged down in theory and detail.